AFL chief executive Gillon McLachlan is pushing fixture reform as a way around teams making mass changes in round 23. Fremantle and North Melbourne are resting large groups of their best players to freshen them up a week before the finals. They have AFL approval to do so and McLachlan says they are operating within the rules. Adelaide have voiced their concern, given the result of Friday's Richmond v North Melbourne match can impact on whether the Crows host an elimination final. "I don't like it any more than anyone else does instinctively," McLachlan told ABC Radio. "But it is within the rules. "You try and change the rules, people will exploit different avenues. "This is a problem the world over. "The rules haven't been broken here." McLachlan has put forward the 17-5 model, which was discussed earlier this year, as a potential solution. Each team would play the others once - 17 games - and then the league would split into three groups of six based on their ladder positions. The conferences would then play each other once - five games - before the finals. Turning the last week before the finals into a wildcard round, or even making it a bye, are other suggestions. "The fixture is the best chance of a solution - whether that's the 17-5 fixture, whether everyone gets a week off, whether there's a wildcard round," McLachlan told Triple M.
"We have to look at the fixture as the best way out of here, that's my instinctive response." Clubs so far have not been keen on the 17-5 model. "It hasn't been thrown out," McLachlan said. "The feedback from the clubs is that the issue is in the bottom (group). "It's still on the table." 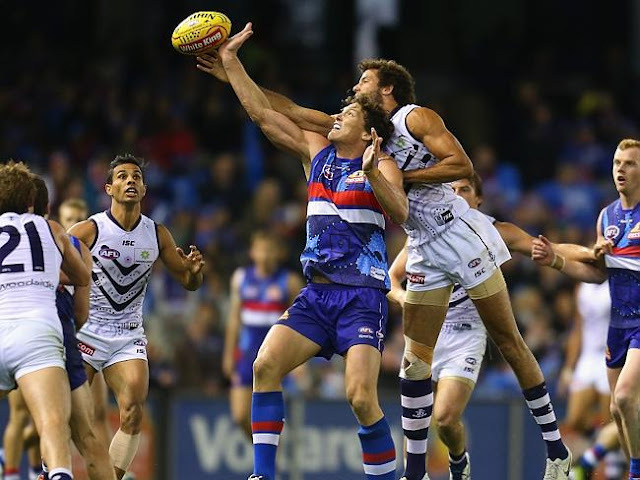 McLachlan noted the rules were reviewed two years ago when Fremantle also rested a large group of players a week from the finals. Adelaide chief executive Andrew Fagan said the AFL had been sympathetic to the Crows' situation, but he maintained the club's stance that the issue needs to be properly addressed. "My issue is not with North Melbourne, but because they've done it there's a consequence to other teams and that's something that the AFL should have taken issue with," Fagan told Melbourne radio station SEN.
"I presume they've been tangled up by their own rules which don't allow them to, so they've got to change the rule."